Grilled Pumpkin Pie? You Bet! 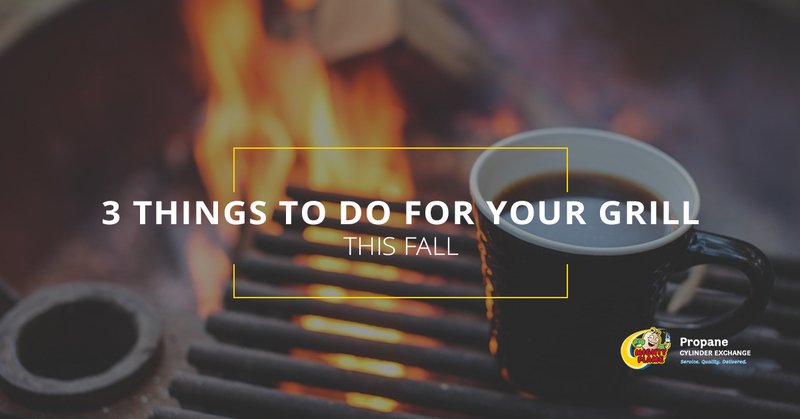 A few weeks ago we let you in on some fun ways to use the grill to cook pumpkins. We taught you how to grill the flesh of the pumpkin as well as roast the seeds. 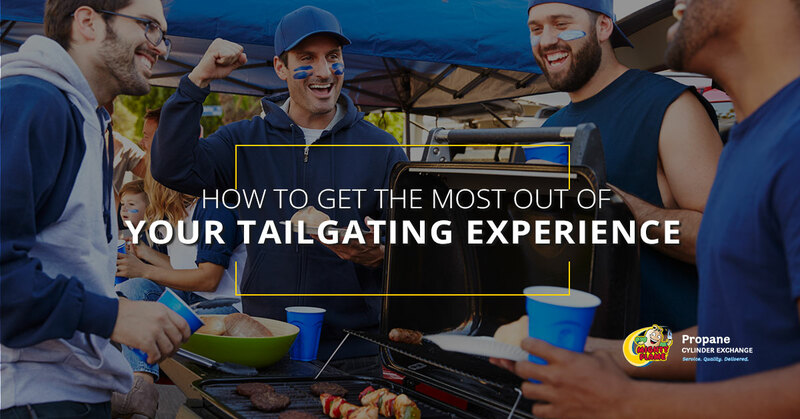 If you’ve been keeping up with our blog, you surely know by now that you don’t always need to place food directly on the grill in order to cook it. Sometimes ‘grilling’ involves using a dish — either a cast iron skillet, a baking pan, or a bed of foil — to cook up something tasty. 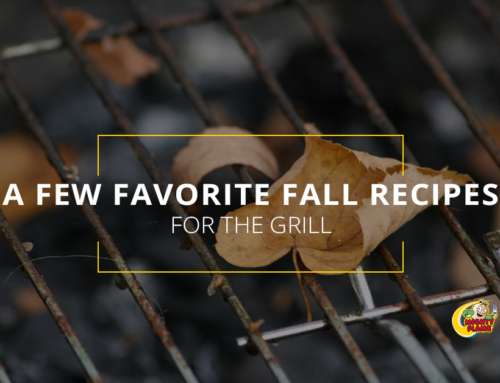 In today’s blog, we’re going to teach you how to make a fall staple on your grill. That’s right. We’re grilling a pumpkin pie today. But first, let’s talk a little bit about why pumpkin pie is so darn popular here around the holidays. The humble pumpkin pie has a long history, which is only fitting considering it is the desert of choice for nearly every family on Thanksgiving. It is believed that pumpkins were first cultivated in Central America over seven thousand years ago. By the 1500s, pumpkins had made their way to Europe where they soon became popular. Thanks to Europe’s knack at making both sweet and savory pies, pumpkins — or pumpions, as they were called at the time — became a common filler ingredient. While Native Americans were no stranger to pumpkins, turning them into a sweet baked dish was something new. Pumpkin pies did not make it across the pond to North America until Pilgrims headed our way on the Mayflower. By the early 1700s, as Thanksgiving became a celebrated holiday in the New England area, pumpkin pies were the star of the feast. In fact, legend has it that one Connecticut town postponed Thanksgiving in 1705 due to a lack of molasses to make pumpkin pies! When Thanksgiving was declared a national holiday in 1863 by Abraham Lincoln, Americans began to take pumpkin pie even more seriously, with every cookbook having its own recipe. Thankfully, by the early twentieth century, canned pumpkin puree was available in every supermarket, eliminating the need to boil and puree one’s own pumpkin. And the rest is history! Now the most fun part about pumpkin pie is putting your own unique spin on an old family recipe. Why Grill A Pumpkin Pie? So, if you have been baking pumpkin pies for your entire life, why should you put it on the grill? We’d like to say the best reason to grill a pumpkin pie why is, “Why not grill a pumpkin pie?” But, we know you’re looking for more than that. Cooking during the holidays can be stressful, especially in the kitchen. When the oven is full with a turkey, you want to turn to the grill to do whatever you can. 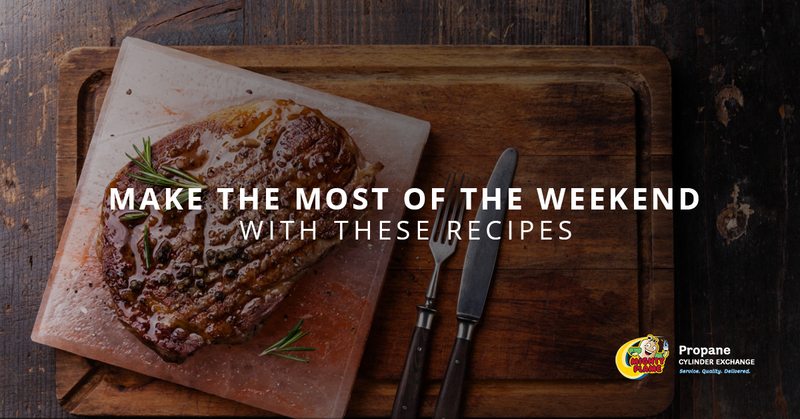 This includes everything from baking potatoes and grilling ears of corn to making pumpkin pie. 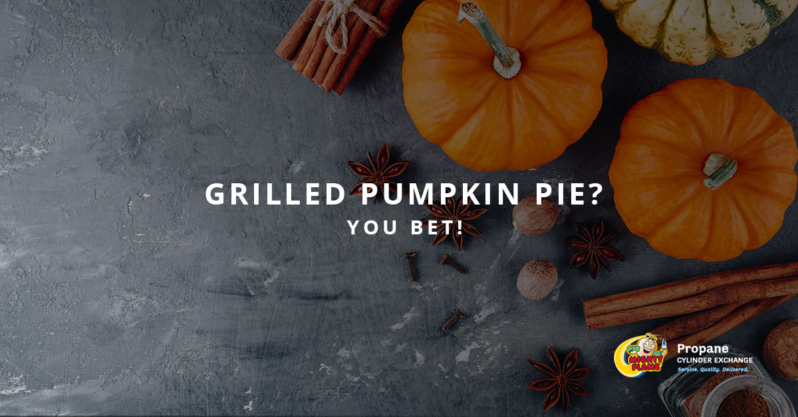 Beyond just the simple convenience factor, a grill gives you the ability to smoke your pumpkin pie. Smoking anything on a gas grill using flavorful wood chips adds a nice flavor and ultimately a completely different taste than if you were to cook it in the oven. 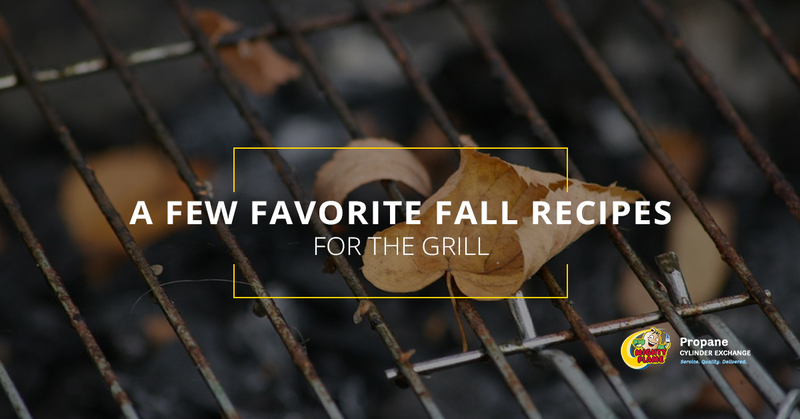 So, if regular ol’ oven-baked pumpkin pie is getting a little old, try a new spin by cooking it on the grill. Now, the moment you’ve been waiting for. We hate to disappoint you, but there’s no big surprise here. Simply use your favorite pumpkin pie recipe (or grab a pre-made one from the freezer section at the store) and cook following the same instructions. If the instructions call for baking the crust before pouring in the pie mixture, you can do that on the grill. If it calls for thawing the frozen pie first, do that before putting it on the grill. Just be sure to cook with the lid down, as you obviously cannot “flip” a pumpkin pie the same way you would flip a burger. Most pumpkin pies will need to be cooked over medium indirect heat to ensure an even bake, so aim for getting the temperature in your grill around 350 degrees. And while not necessary, you can add a rich and unique flavor to your pie by smoking wood chips in the grill. Try adding some wood chips to a smoker box, or create your own smoker system by making a little tin foil pouch and filling it with wood chips or pellets. For a mild sweet and smoky flavor, try using apple or cherry wood. If you want a more intense flavor, hickory and maple are great choices! So, you’ve promised your family you would be in charge of dessert for Thanksgiving this year. 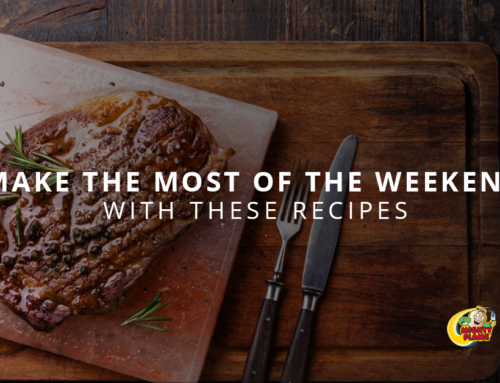 You read our blog, you got some amazing ideas, you even made a pie from scratch! 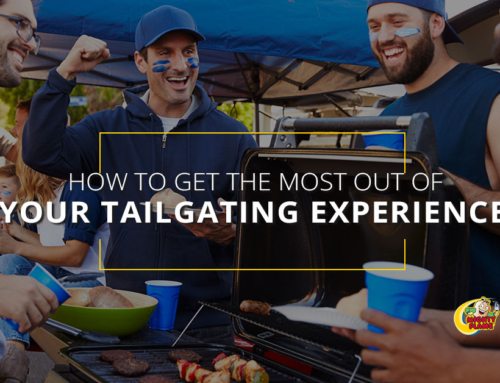 You head out to the grill to warm it up and… nothing happens. You forgot to buy a propane tank and your current one is completely empty. You try to put the pie into the kitchen oven where the turkey is roasting and there’s no room. Now Thanksgiving is ruined! Truthfully, there’s a lot more to be thankful for on Thanksgiving than a good pie, but that doesn’t mean your family won’t be grateful for a pumpkin pie hot off the grill! Heck, you might even start a new family tradition! 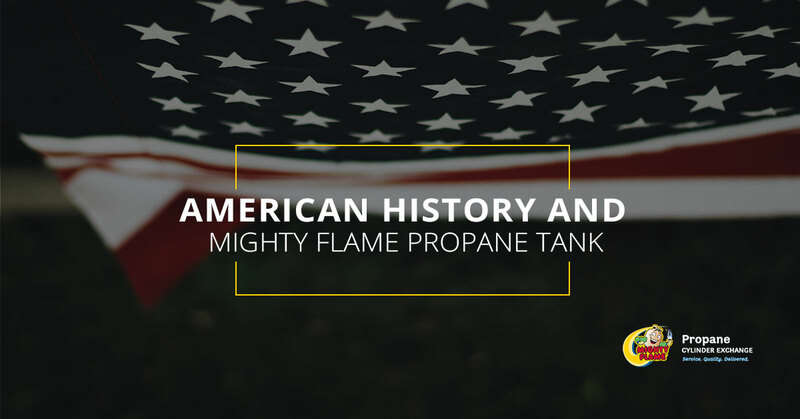 To avoid any propane-related disasters on Thanksgiving, make sure your propane tank is full. 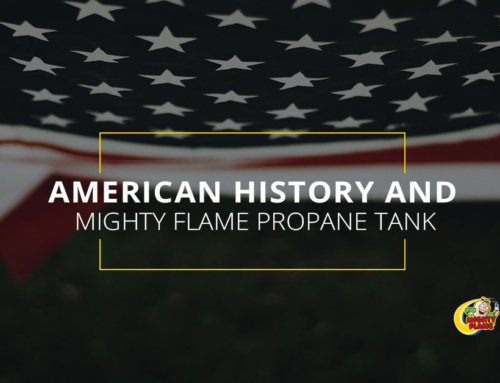 If it isn’t, head on down to any of our Mighty Flame Propane Cylinder Exchange locations and buy a tank of propane you can rely on. 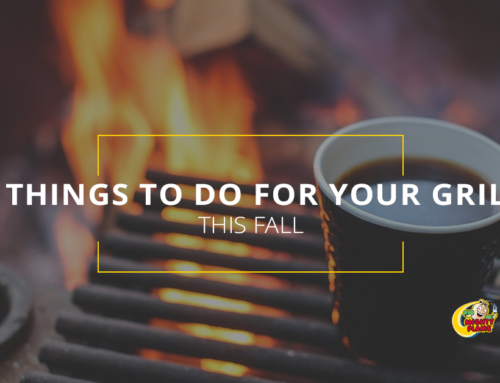 By makenzie| 2018-10-22T10:22:13-04:00	October 11th, 2018|Buy Propane Tank|Comments Off on Grilled Pumpkin Pie? You Bet!